I am so pleased to announce my very first guest blogger, Katherine Petrunia of The Pampered Baby. I reached out to Katherine a little while ago when I came across her blog here. I am always inspired by working/blogging moms, as I know first hand the challenges you face while wearing so many hats! 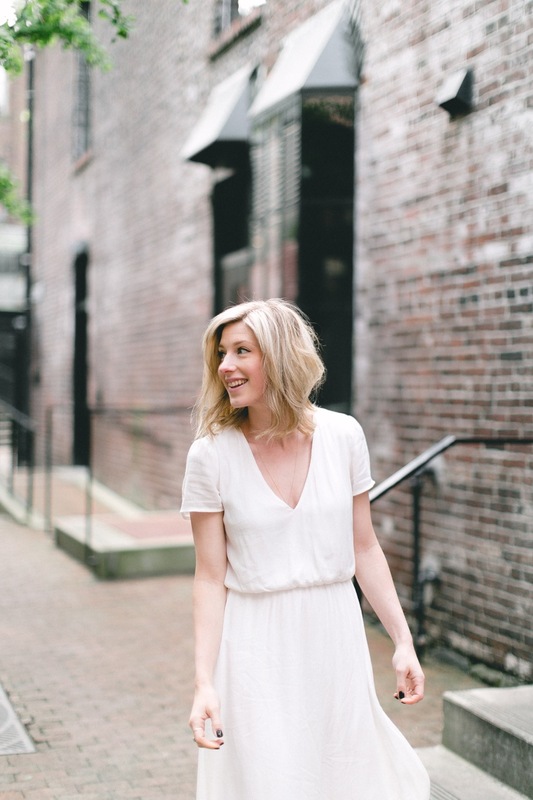 Katherine is a local mom who not only provides her readers with useful tips on parenting, healthy eating, DIY, fashion, events and more, she also focuses on supporting local; something that I am a firm believer of as well. 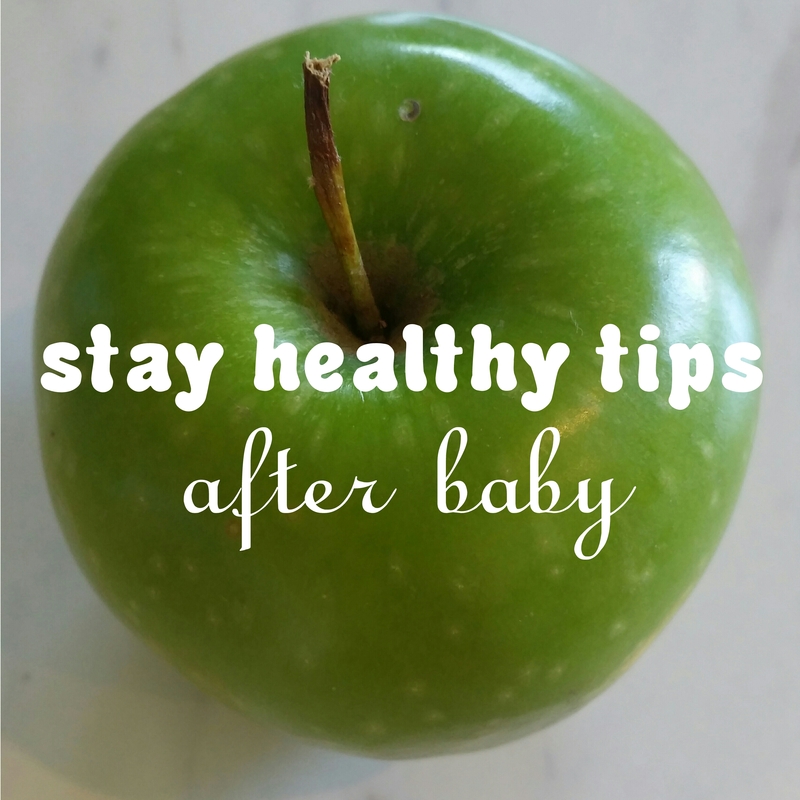 So, today’s subject: Staying Healthy After Baby. This is something that I am hoping to improve on from my last experience as a new mom.When sleep deprivation kicks in, it is easy to forget to care for yourself. Katherine has some great tips, So I will let her take it from here.. So you’ve just had a baby. Congratulations! While it can be easy to forget about yourself after having a baby- eat, sleep, poop, repeat!- especially if you’ve got more than 1 child to look after, it’s important that you try and make sure you’re getting the nutrients you need. After all, Moms are the glue that hold a family together and you need to take care of yourself too! Nursing or not, drinking plenty of water is good for you. If you are nursing, making sure you’re getting lots of H2O will help keep you hydrated and your milk supply up. Try and make a habit of always having a water bottle with you- especially as we head into the warmer months of Summer. If you’re not a fan of plain old flat water, try making a batch of iced herbal/ non caffeienated tea or infusing your water with fresh cucumber slices, lemon or lime wedges, or even fruit/ berries. I know this is a tough one! After having a baby your calorie requirements are still higher than your average pre- pregnancy intake, especially in the first six months (you’ll need an average of 475- 500 calories per day more while breastfeeding), so try not to have unrealistic expectations of returning to your pre- baby weight right away (it isn’t advised to dip below 1,800 calories a day while nursing, but this may vary from person to person; check with your doctor if you have questions). If you try to reduce your calorie intake too much and/ or too soon it can affect milk production. The amazing thing about breast milk is that it provides the nutrition a baby needs as it grows, even if you’re not eating as much or as healthy as you should (sleep deprivation can wreak havoc on meal planning!). This means that your body will do what it needs to produce milk to nourish your baby, so you need to make sure you’re taking care of your own nutritional needs. With limited time it can be tought to whip- up healthy meals, so having options that are easy to eat while nursing or on the go is important. Try making smoothies that have kale or spinach in them, making up bags of mixed nuts/ trail mix, or scoop some salsa into half an avocado. There are plenty of simple & delicious ideas out there perfect for tired & busy Moms. It can be tough to take care of yourself when you’re so busy looking after other’s needs all day, but you won’t be able to take care of anyone if you’re not healthy. Make sure you put aside a few minutes a day to care for your own needs and don’t be afraid to ask for help! After all, ‘it takes a village’! Katherine Petrunia is the founder of The Pampered Baby, a blog focused on Moms and families featuring recipes, DIY, fashion, events, and giveaways and more. She is passionate about exploring healthy and natural options from the foods we eat to the products used in our homes and is a supporter of buying local. You can find TPB on Facebook, Twitter, & Instagram.